The primary count is that Minor 4 is still developing. 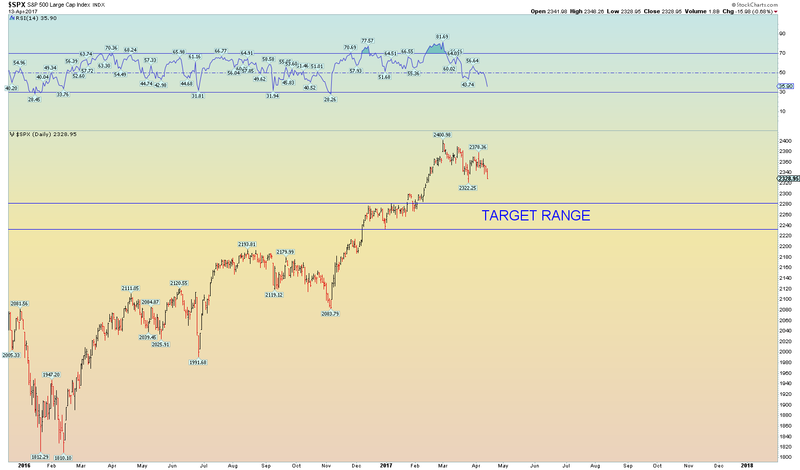 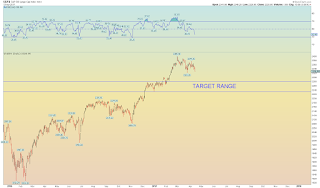 The main theme is that it should eventually reach the target zone outlined. 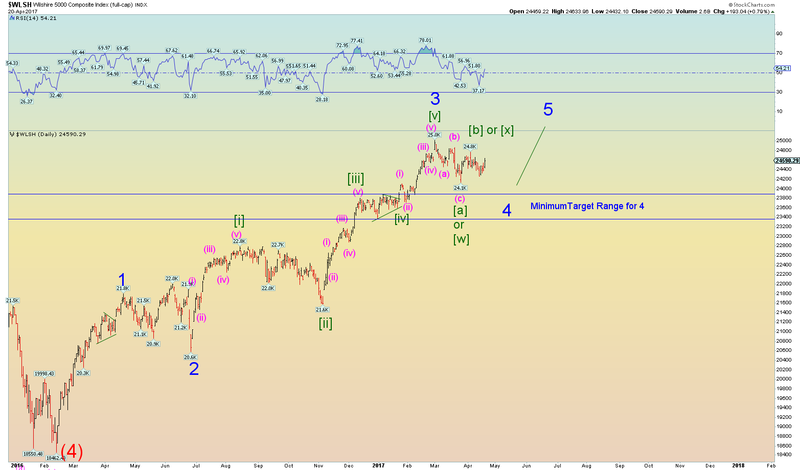 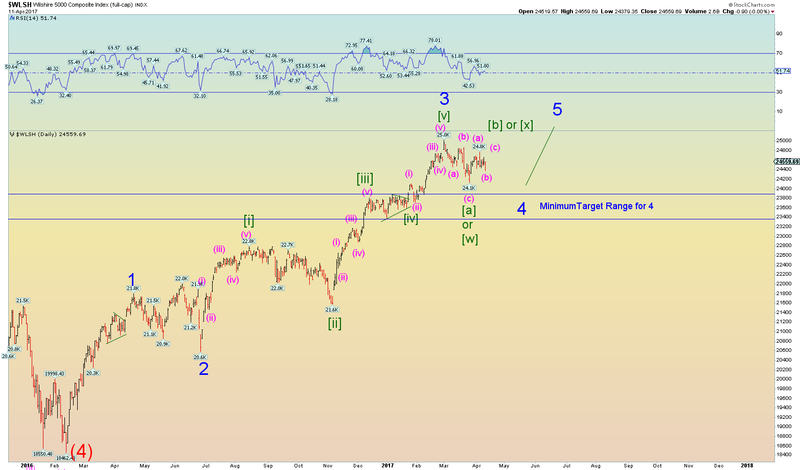 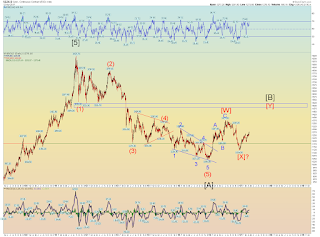 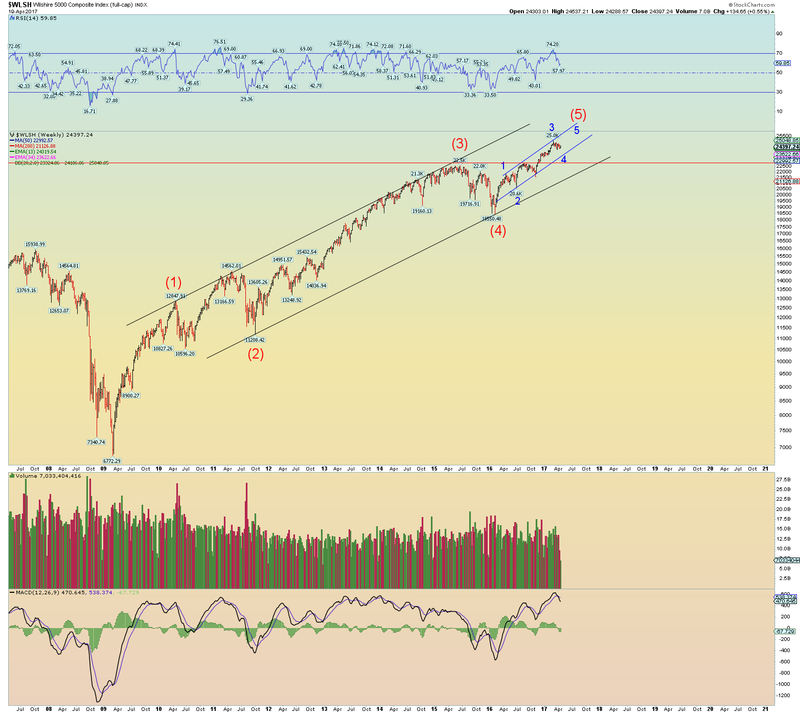 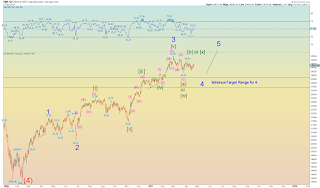 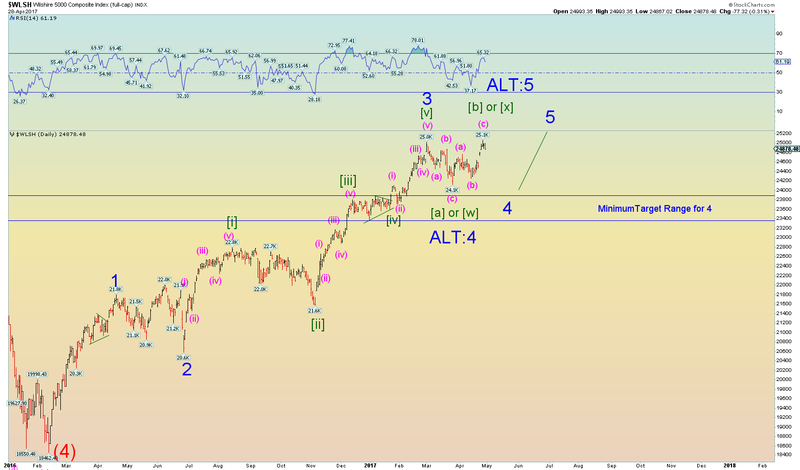 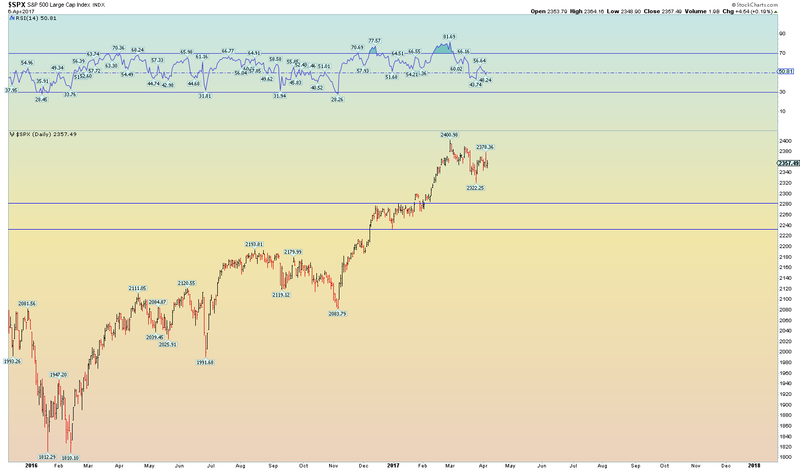 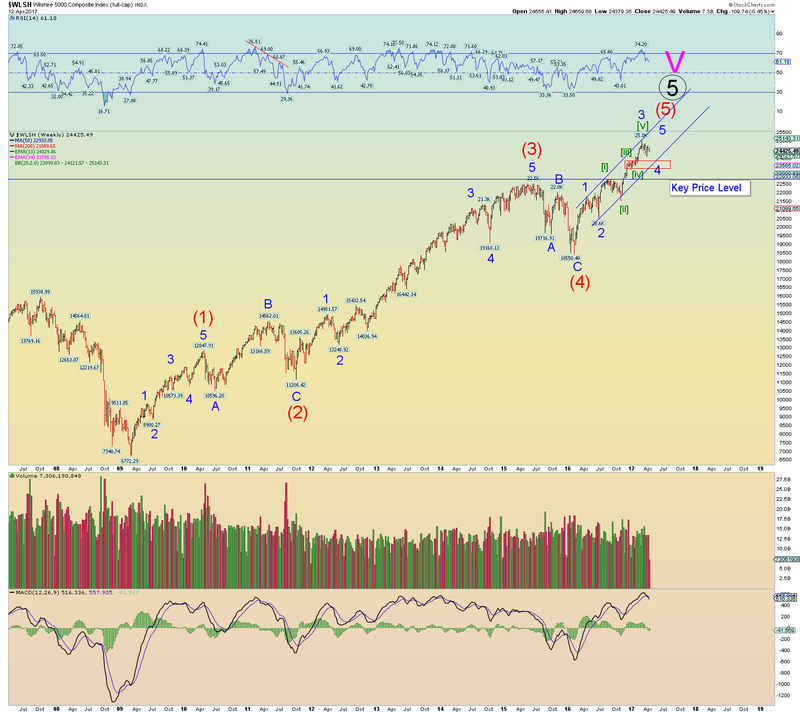 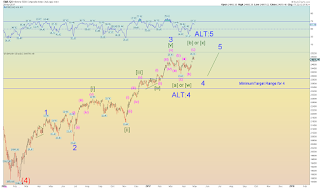 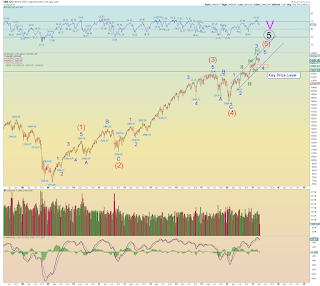 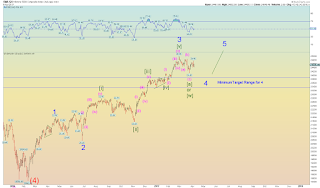 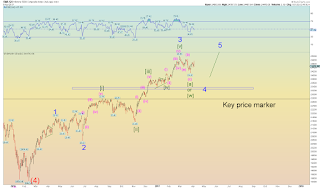 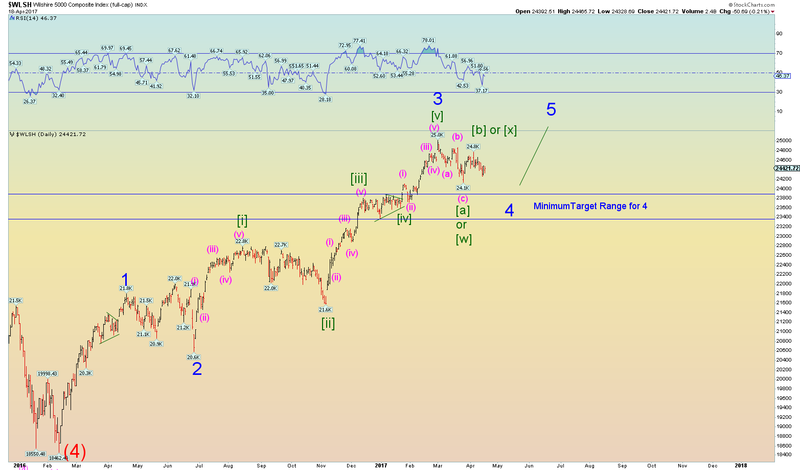 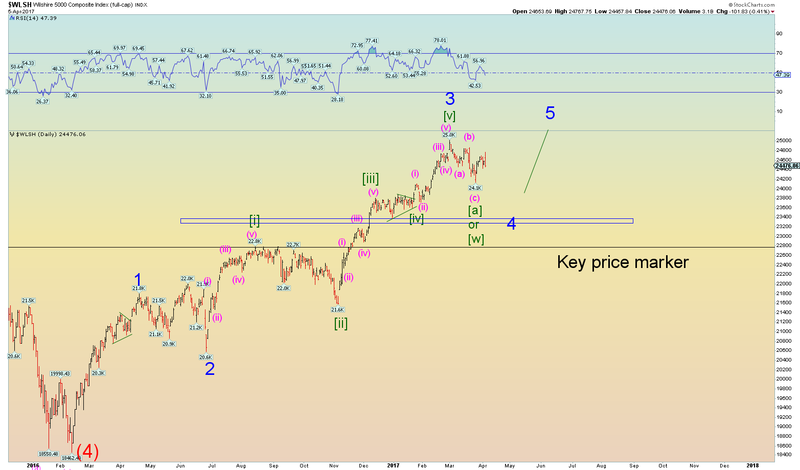 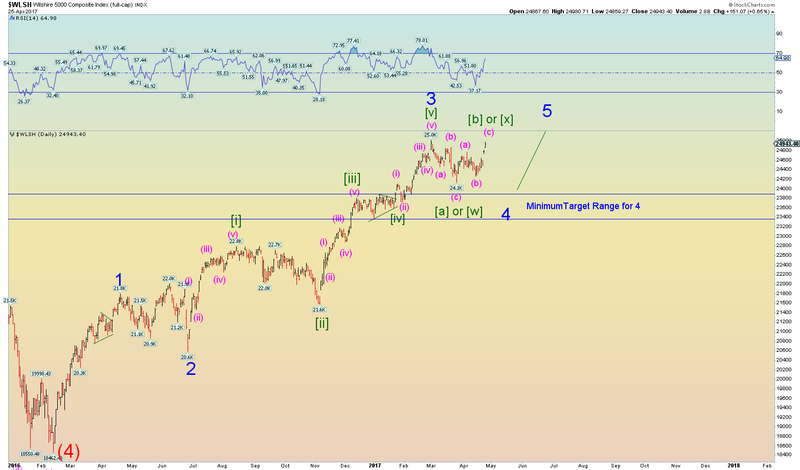 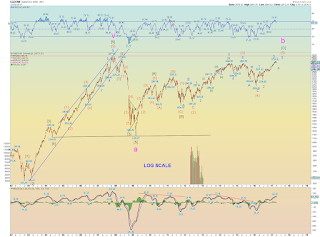 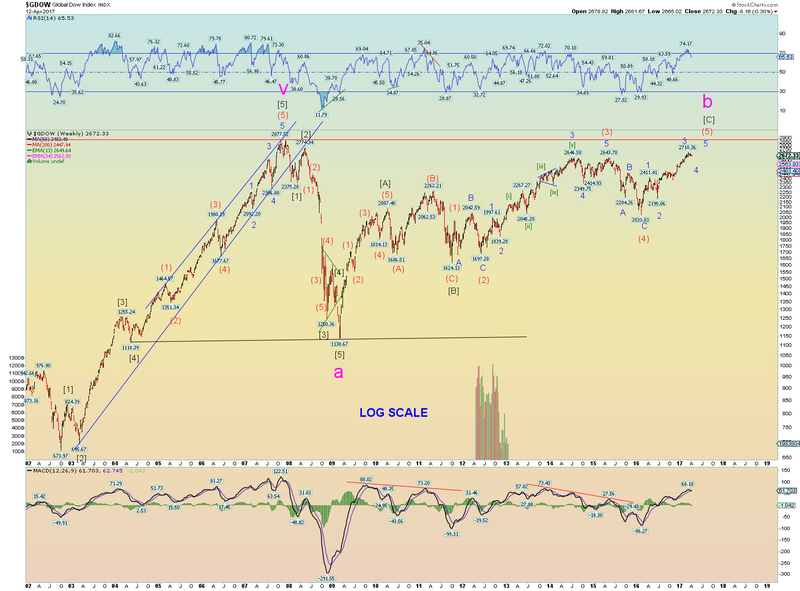 Translating this to the SPX, we have a target range of approximately 2232 to 2282. That would be your BTFD range if you agree with the overall wave count. 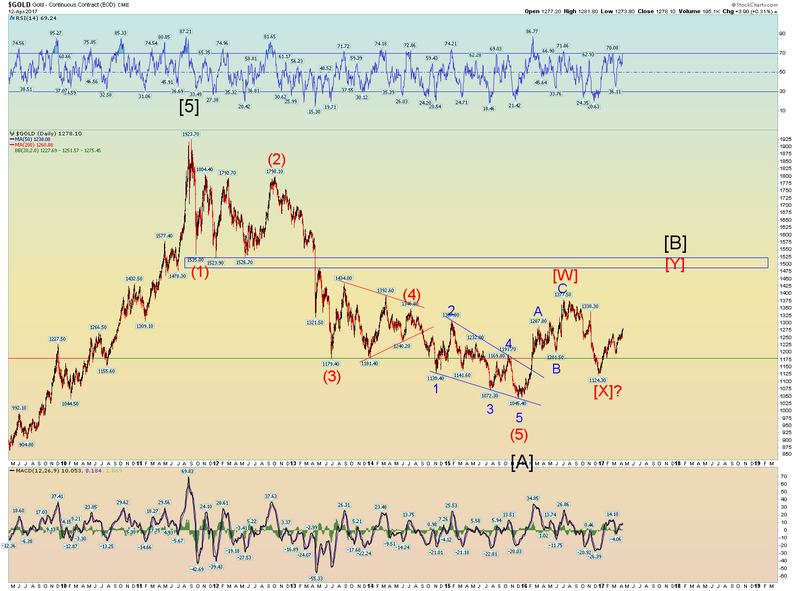 Any closing low beneath 2200 would be very bearish technically speaking.